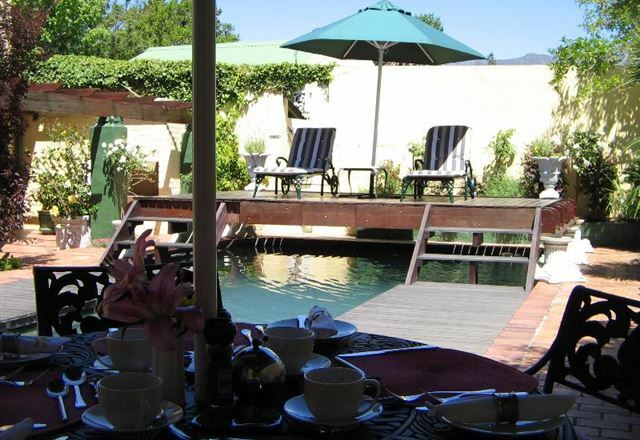 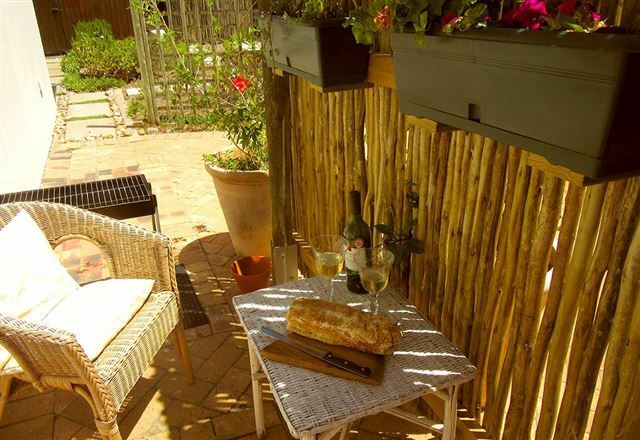 At Greenlawns B&B you will be well cared for and receive good old-fashioned hospitality. 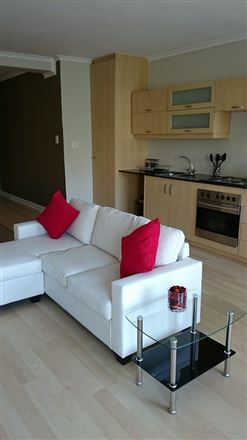 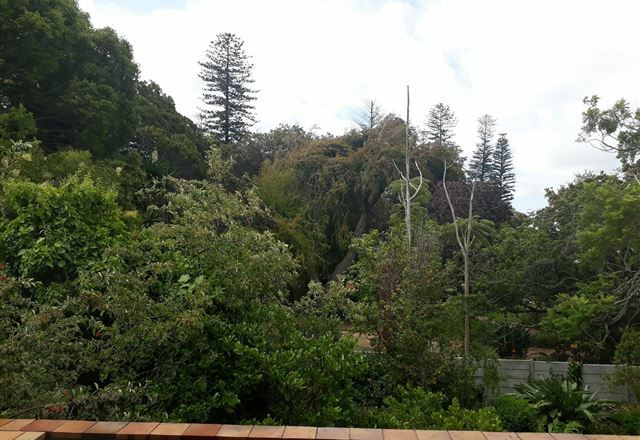 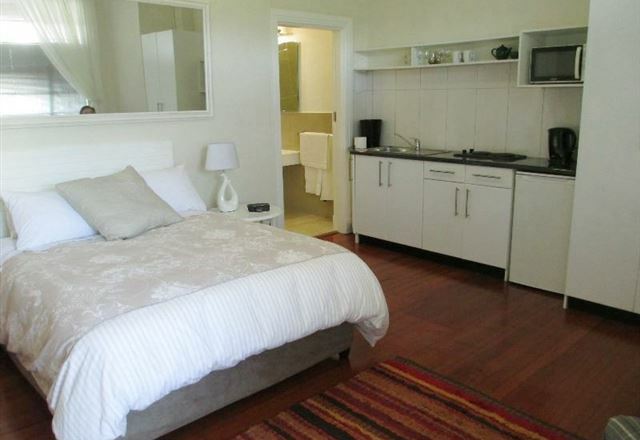 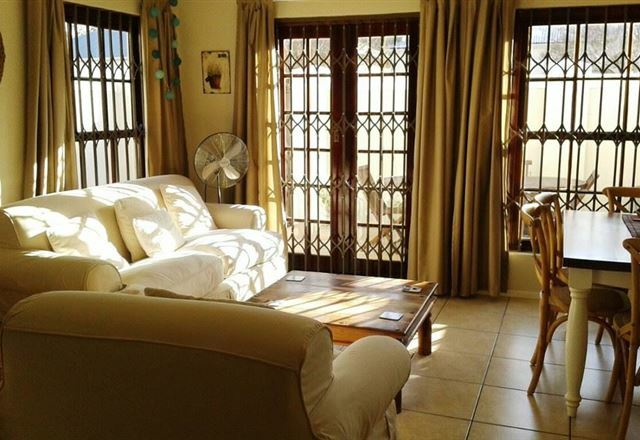 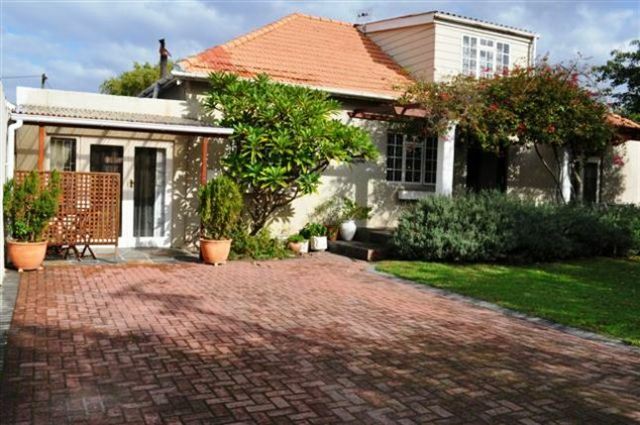 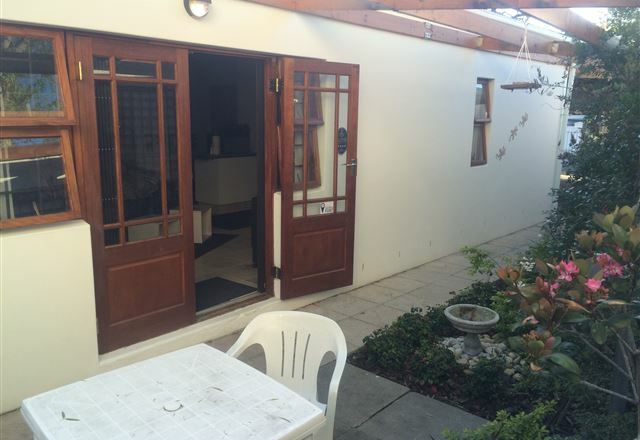 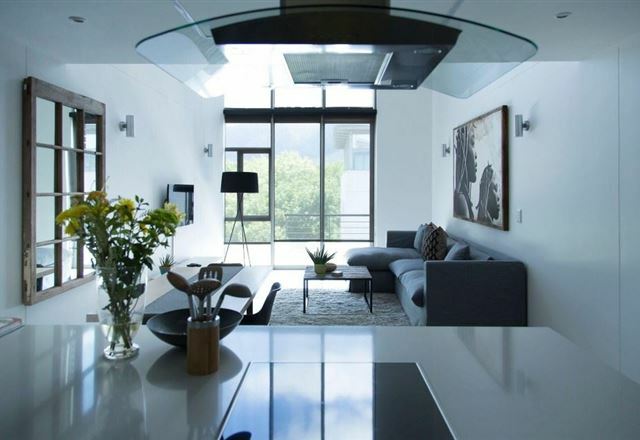 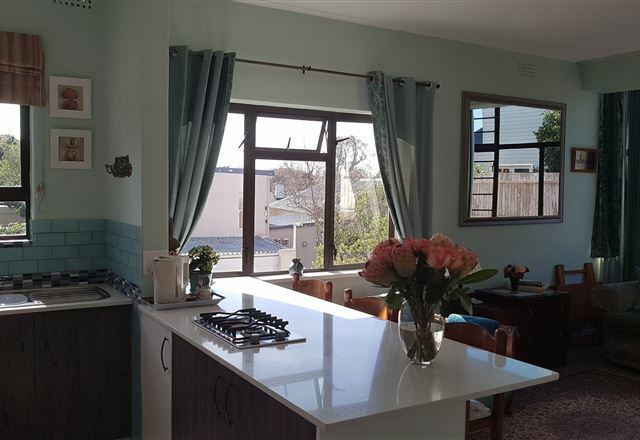 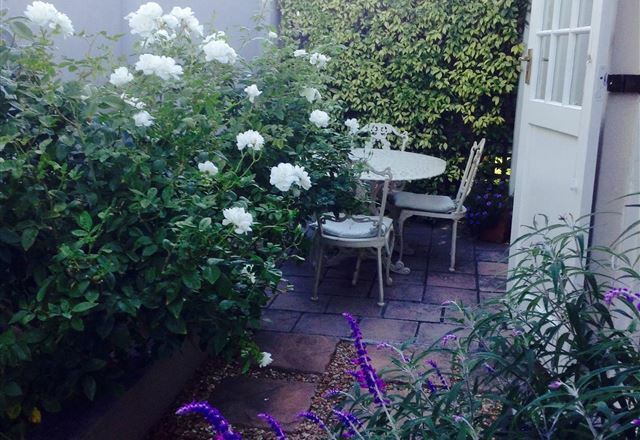 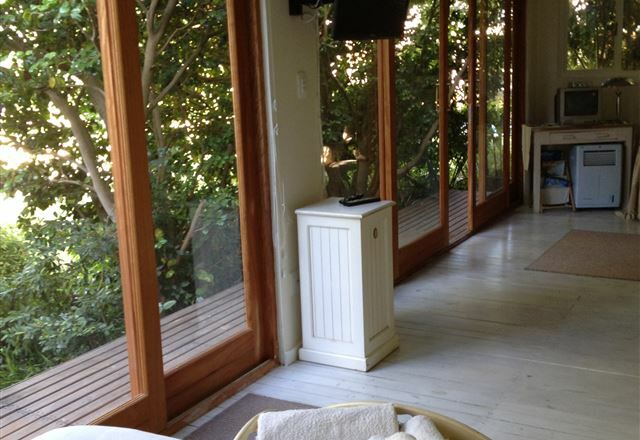 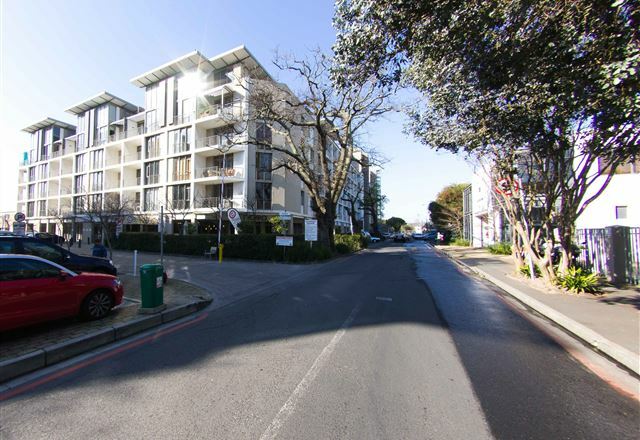 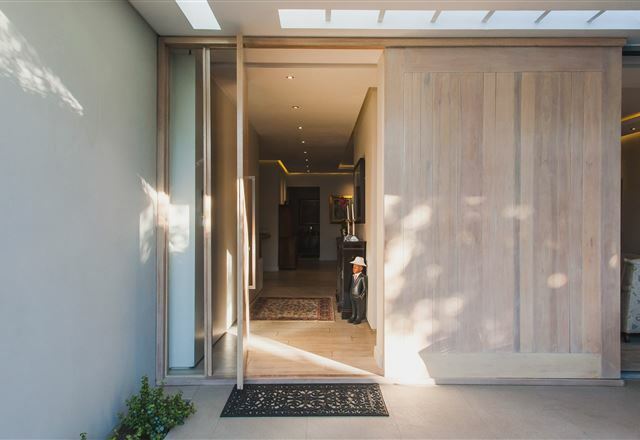 We are on a quiet corner plot in the heart of the southern suburbs in Cape Town. 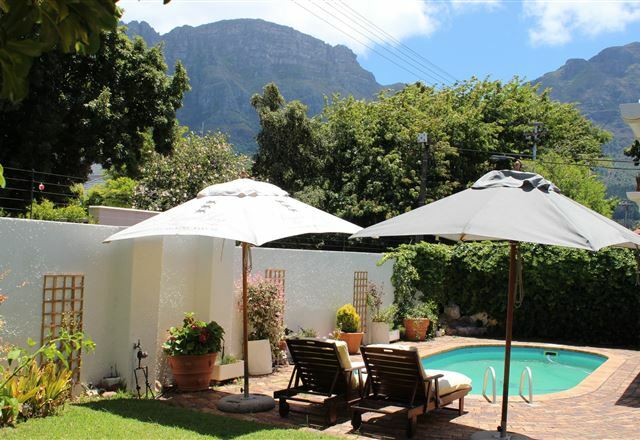 The Manor House boasts four tranquil luxury rooms, each stylishly furnished with either garden or mountain views. 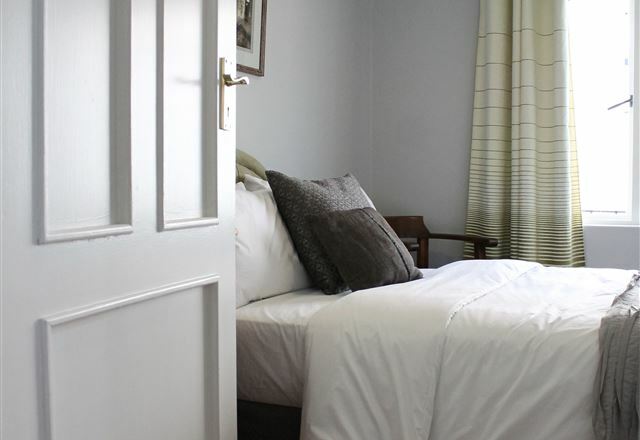 Set in the gardens are eight new, spacious luxury bedrooms, each with a separate entrance and patio. 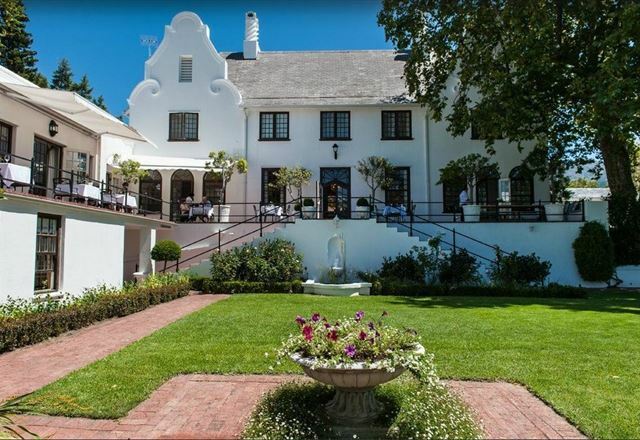 Since its inception in August 1995, Harfield Guest Villa has expanded and developed into an award-winning guest house. 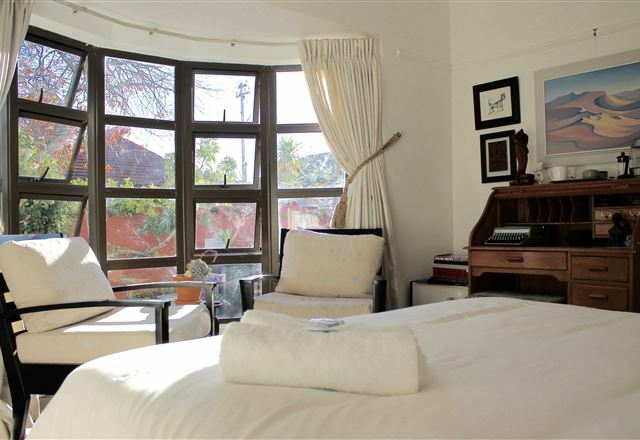 It is ideal for all corporate stays and is extremely suitable for executive men and women. 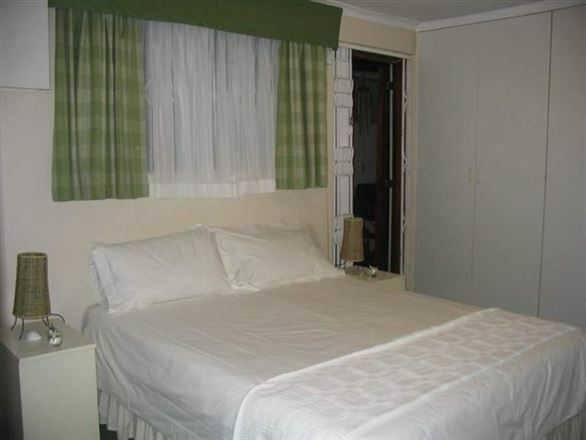 We offer dinner and room service on request. 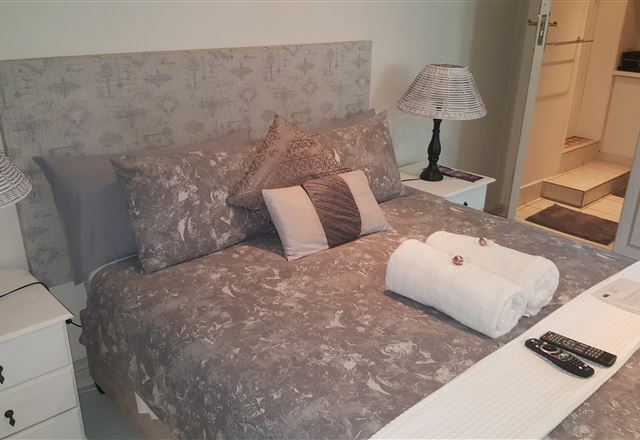 Nestled in the leafy suburbs of upper Claremont, Avenue Torquay offers its guests an exclusive and stylish accommodation with both world-class hospitality and all the comforts of home that guarantee a relaxing and comfortable stay.